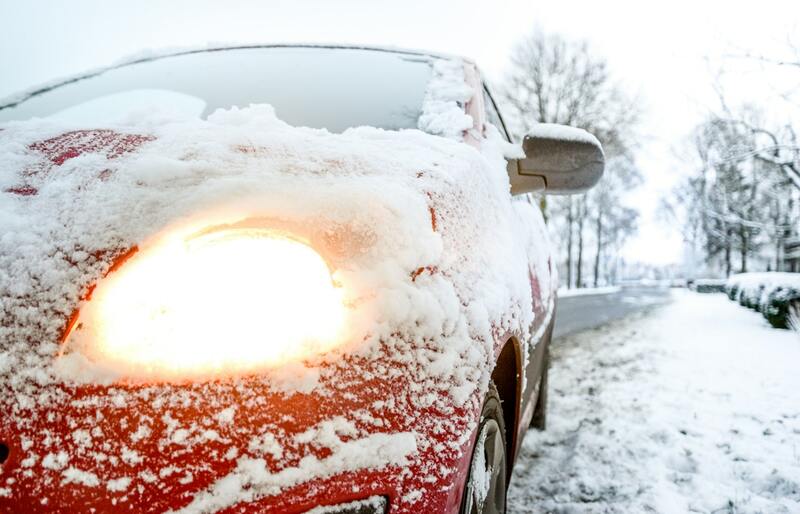 Is your car insurance still valid during a red weather warning? In February, large parts of the UK were hit with the dreaded “beast from the east”, as unexpectedly high snowfall and frosty winds severely disrupted travel across the country. The UK’s Met Office even issued a red weather warning, its highest weather warning, for Scotland. In the wake of this warning, rumors spread that car insurance would be invalidated for drivers who attempted to travel where the red warning applied. However, were those reports well-founded? Scottish drivers had good reason to be concerned when the Met Office declared a red weather warning for their part of the country. This was the first occasion that Scotland had received this warning since the initial implementation of the Met Office’s measuring system, while ice- and snow-covered roads can be difficult to navigate and highly dangerous. He explained: “If you were to do something reckless, like drive at speed on treacherous roads, and that led to an accident, that would be taken into account.” However, he dismissed the “silly” notion “that people on the road currently in the red warning should somehow pull over and not drive”. The Express website reports the reassurance from insurance companies that, if you drive during a storm which damages your vehicle, that damage would be covered with a comprehensive insurance policy – even if there is a red weather warning. Therefore, if you are worried about the possibility of the “beast from the east” returning, keep in mind that you can take out a comprehensive policy to help reduce the financial impact which harsh weather could have on you. Nonetheless, you might be concerned that the simple act of taking out a catch-all policy could, ironically, hit you hard in the pocket. Fortunately, however, even this adverse possibility can be countered. A respectable insurance broker could, on your request, compare an array of quotes for comprehensive cover. They could then present you with a quote for cover that provides pleasing value for money. Call Wiser, which operates from the UK county of Hampshire, is one example of such a broker. 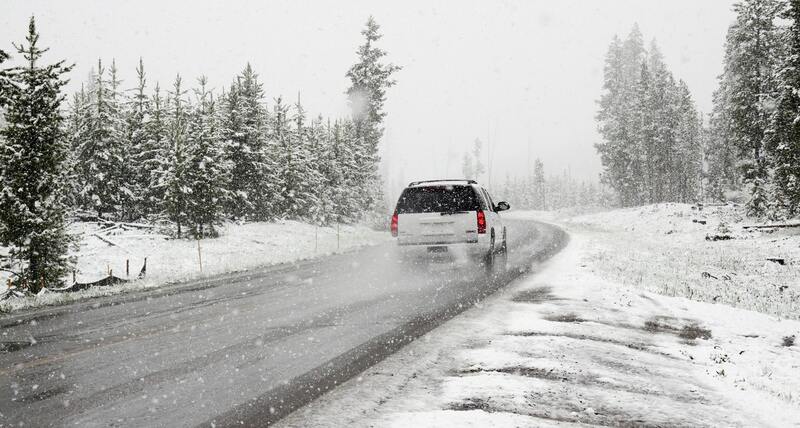 Nonetheless, even with that insurance in place, you should still be wary of driving too readily in brutal weather. The AA spokesman added to the Daily Record: “We urge common sense, no-one wants to be stuck in these conditions and it may be that, instead of visiting relatives and plan to go home, postponing going home might be more sensible.” We would definitely echo his words.